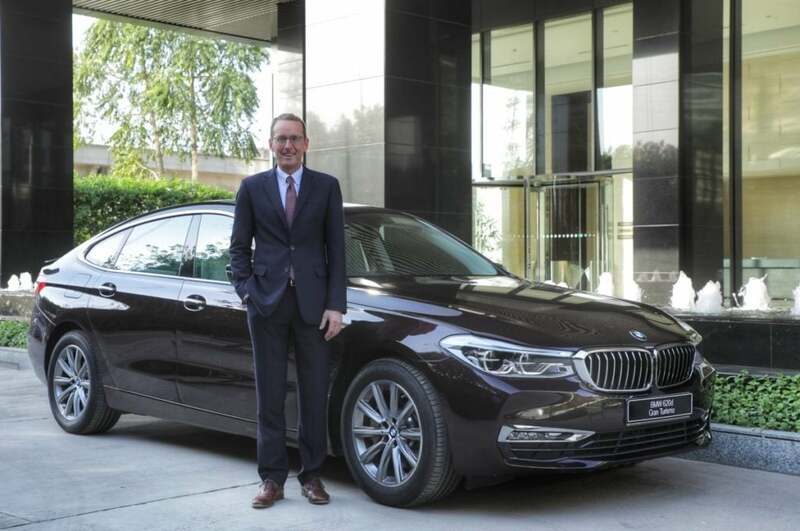 BMW India has launched an all-new variant of the 6-Series Grand Turismo in India. Called as the 620d, this will now stand as the entry-level trim for the 6-Series GT in our country. The 620d GT has been launched at a price of INR 63.90 lakh (ex-showroom). It will be available only in the Luxury Line trim. The 6-Series GT was already on sale in the 630d guise which is available in the Luxury Line and M Sport trims. The 620d comes with a new 2.0-litre, 4-cylinder diesel engine. It is capable of churning out 190 BHP of power along with 400 Nm of peak torque. It is paired to an eight-speed Steptronic automatic transmission. In comparison, the 630d comes with an in-line 6 cylinder diesel engine. This oil-burner is capable of churning out 265 BHP along with 620 Nm of peak torque. It comes with the same eight-speed automatic transmission. Despite being an entry-level model, the 620d comes loaded with a whole array of features. These include driving modes which alter the car’s performance and suspension. Talking about suspension, this car comes with air-suspension as standard. In terms of safety, the GT gets Anti-Lock Braking System (ABS) with brake assist, Dynamic Stability Control (DSC), including Dynamic Traction Control (DTC), Cornering Brake Control (CBC), Hill Descent, Control (HDC), Side-impact Protection, Run-flat tyres (RFT) with reinforced sidewalls, electronic vehicle immobiliser, crash sensor and emergency spare wheel. Though, being an entry-level trim, it does miss out on some of the features which are available in the 630d Luxury Line. For instance, it comes with an 8-inch touchscreen infotainment system instead of a 12-inch, it misses out on ‘keyless’ opening and locking of the vehicle including the contactless opening of the tailgate, parking assistant and remot car parking and Harman Kardon tuned 16-speaker sound system.